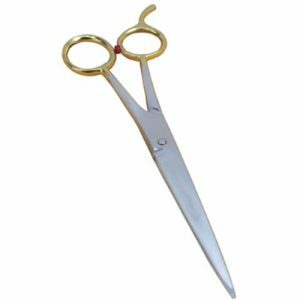 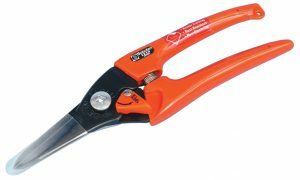 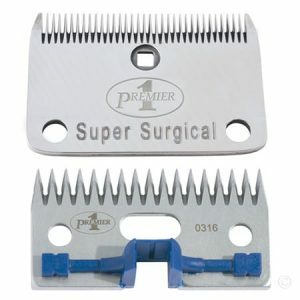 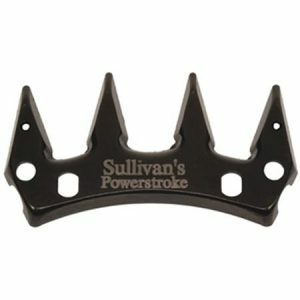 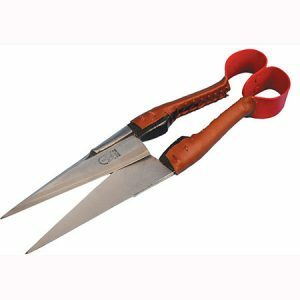 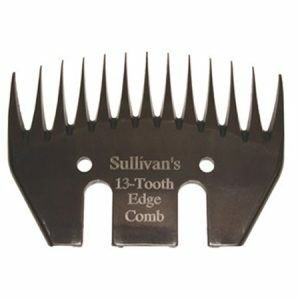 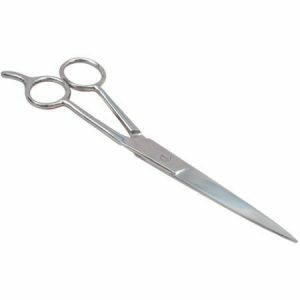 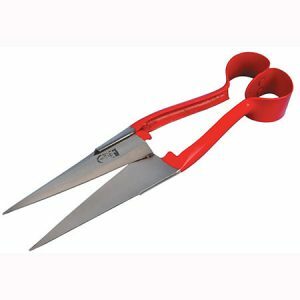 A 4 point cutter with a sleek sharp edge, cuts smooth. 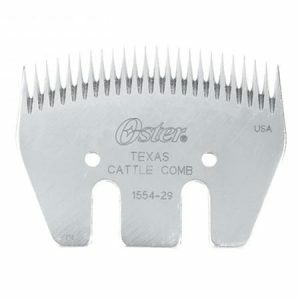 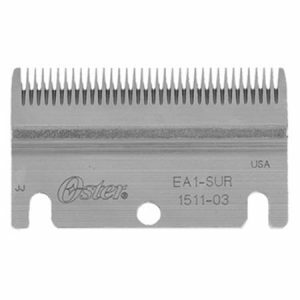 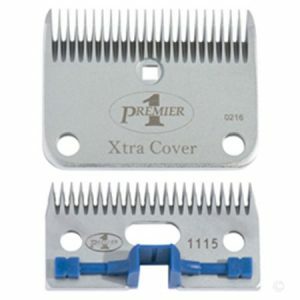 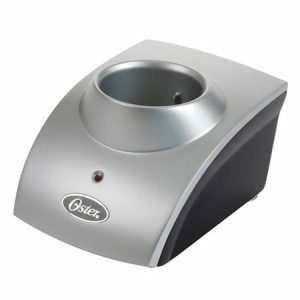 Cuts closest to the skin (of Oster Hairhead Blades). 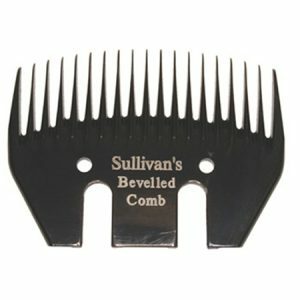 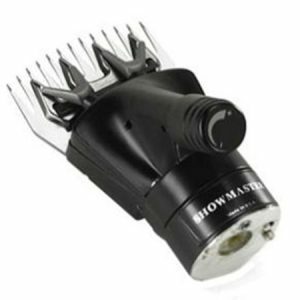 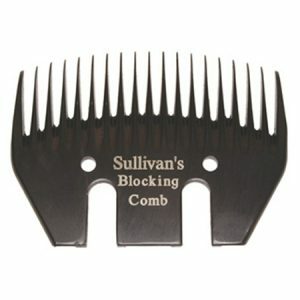 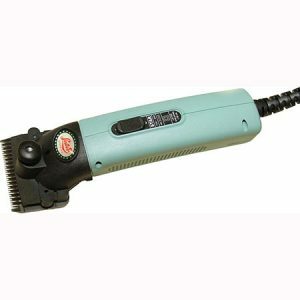 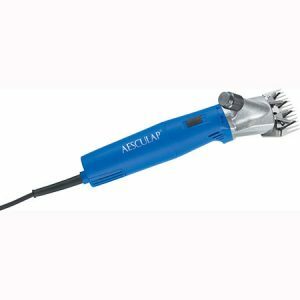 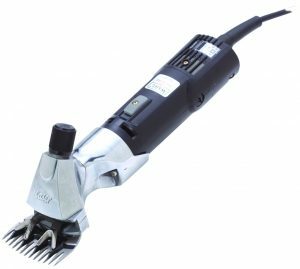 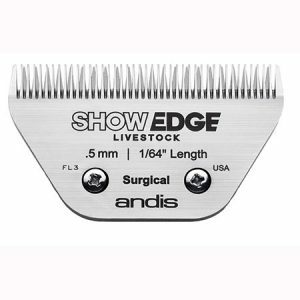 Ideal for slick shearing. 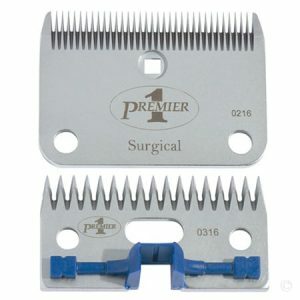 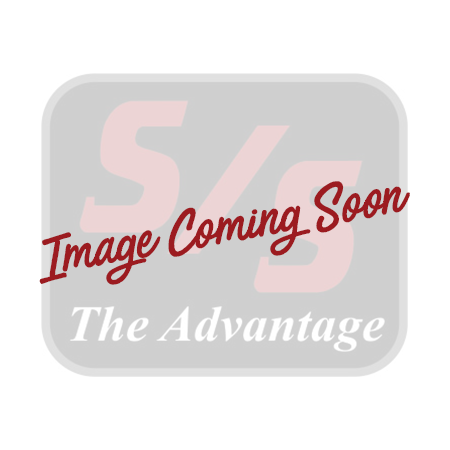 Premier 3000s/4000s Sheephead only. 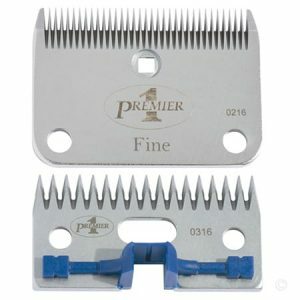 Blades and motor sold separately.